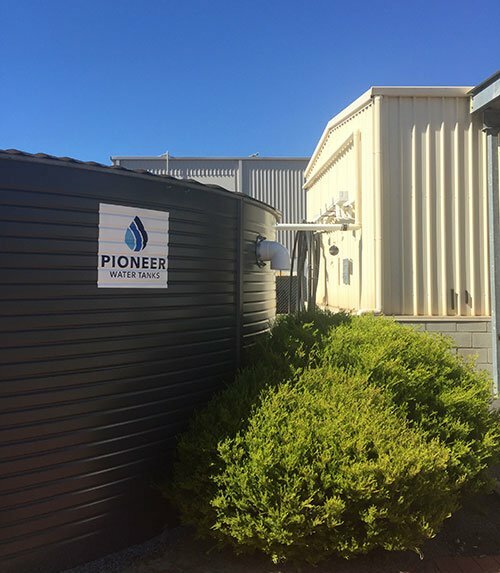 Pioneer Water Tanks took off in 1988 with the drive of providing the longest-lasting water storage for the harsh environment of Australia. 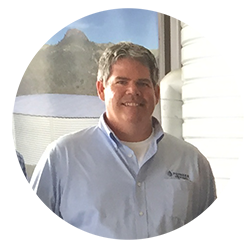 Engineers designed Pioneer tanks with the innovative V-LOCK corrugated tank body profile to work with the best tank liner manufacturer, Bartlett Industries. 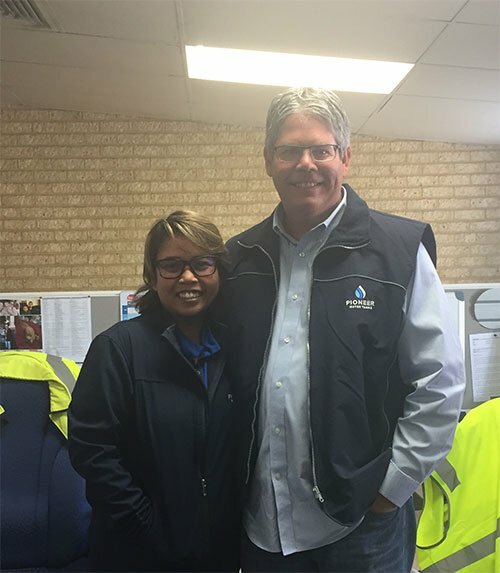 The Team at Pioneer Water Tanks continues the tradition of leading the way in water storage with it’s manufacturing factory and supporting the local network distribution. Pioneer Water Tanks America visited this high-tech factory to observe the team at work along with the automation technologies that have recently been added. 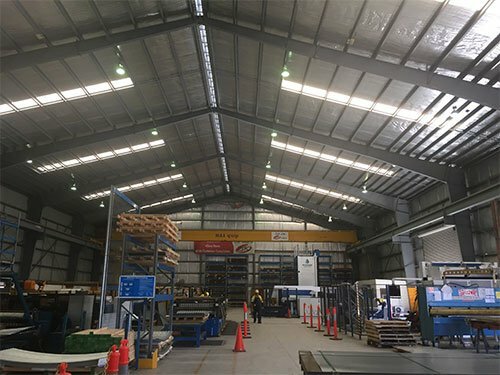 The Pioneer Water Tanks manufacturing factory is located just outside of Perth, Western Australia. 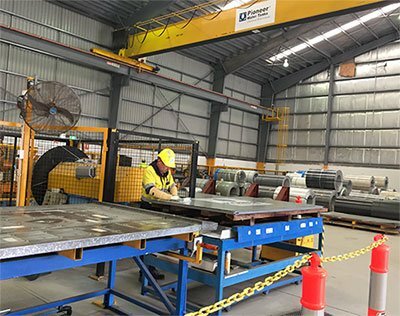 The factory and office are organized into departments that are constantly optimized to work together for efficiency. 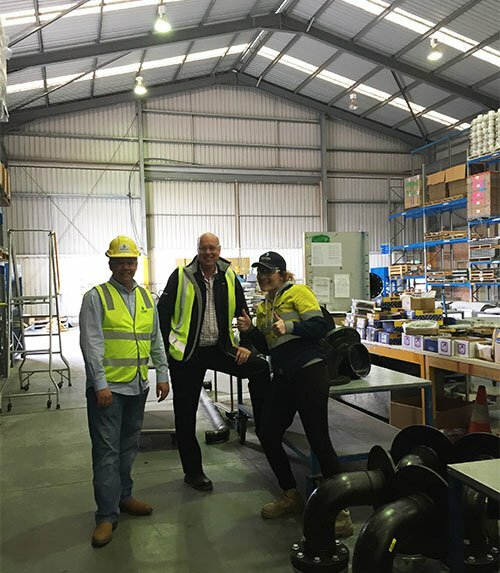 From the engineering department to the sale, the team at Pioneer Water Tanks provides for the worldwide network of dealers, distributors and installation crews. 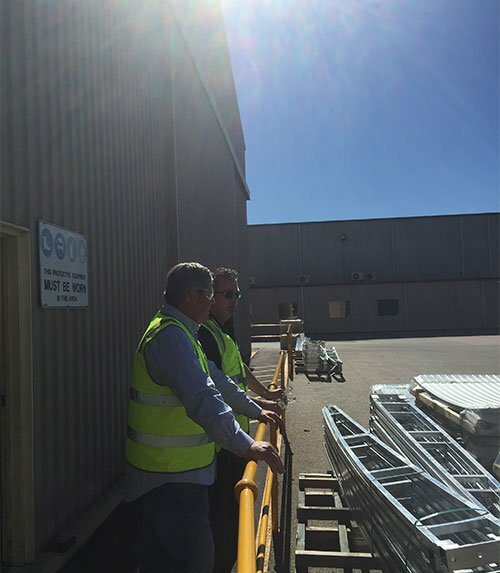 ZINCALUME® Steel coils are sent directly from BlueScope Steel in to be cut and shaped into the V-LOCK corrugation. 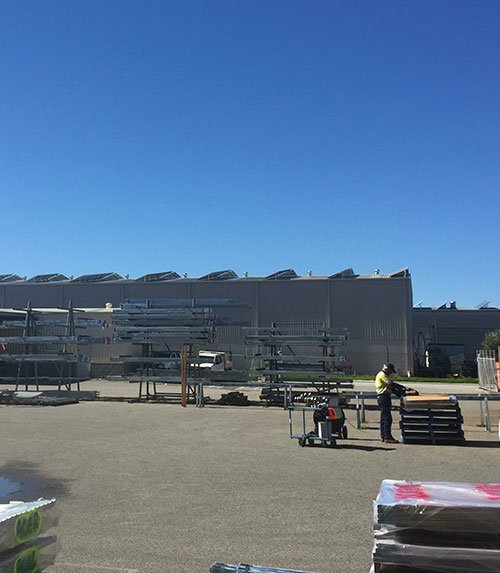 Other components are formed in their designated areas, along with organizing tanks for shipping to their local distributor. 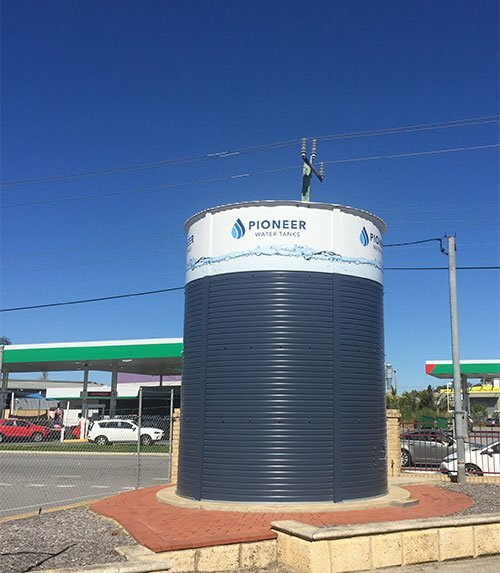 Pioneer Water Tanks is known as the premier water tank in Australia and is what people commonly rely on for their entire water supply. 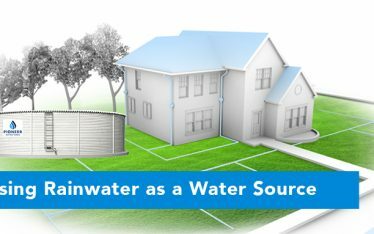 Rainwater harvesting is estimated to supply for almost half of the population’s water supply. 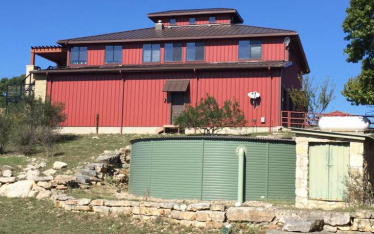 Water distribution is mainly just offered in the cities so homes, ranches, and businesses will typically have a Pioneer Water Tank as a water source. 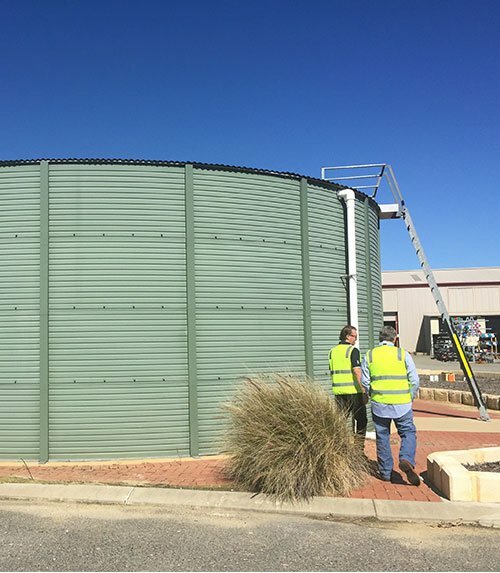 The original Pioneer Water Tanks installed in 1988 still stand today without corrosion thanks to the quality of ZINCALUME® Steel and engineering that went into the construction. 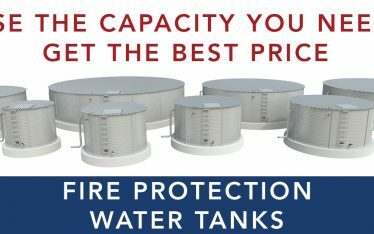 Investing in a Pioneer Water Tank is a lifetime solution that is reflected by the top tier customer service that is provided for projects worldwide. Pioneer Water Tanks America provides water storage across North America. 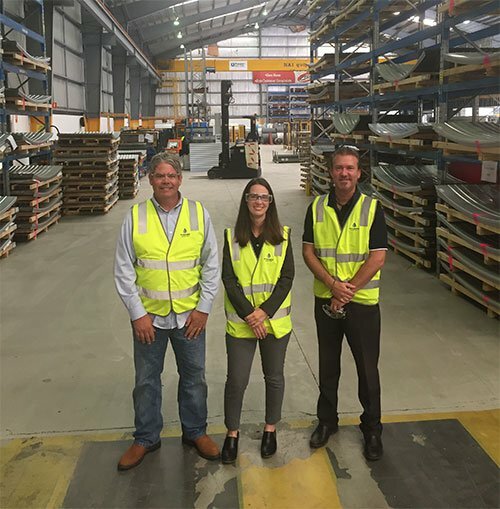 Let’s talk about your project and connect you with an accredited, local dealer.